Inspiration from movies is something very commonly observed and when it comes to getting the same inspiration featured in clothing everyone loves being dressed like a celebrity. 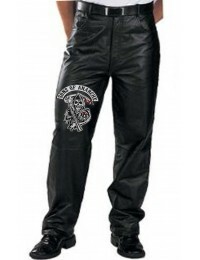 However, in this case, this very pair of pants may prove to be something outclass in all regards. 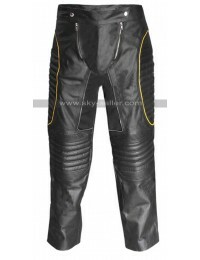 These pants have been finished with the most outclass material which combines as a cotton finished material and also offers the touch of faux leather. 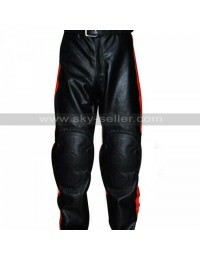 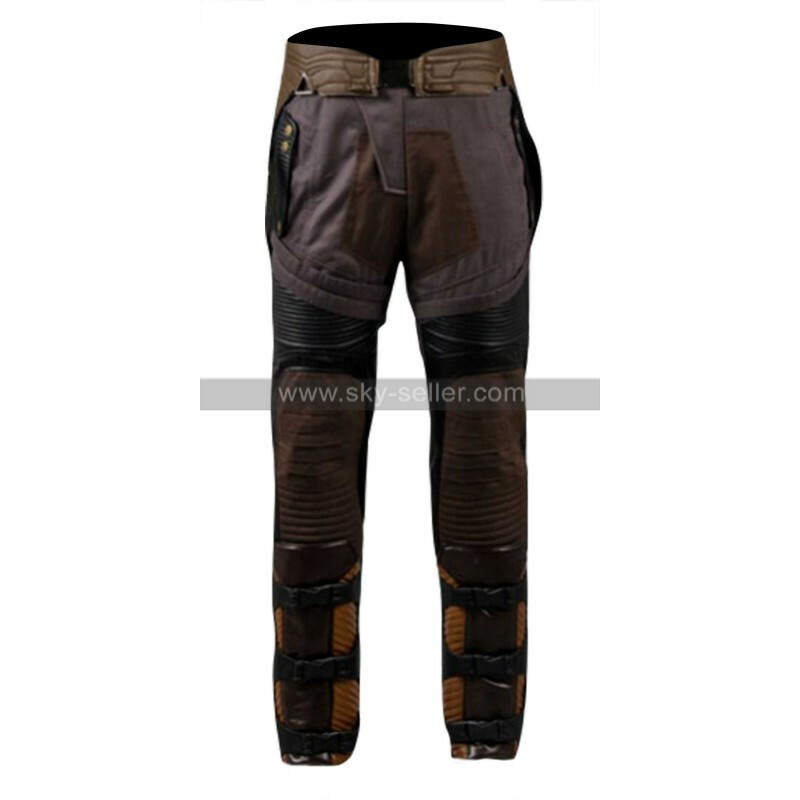 There are patches of both the material being featured in the making of this pant and it gives a very decent and flawless outlook. 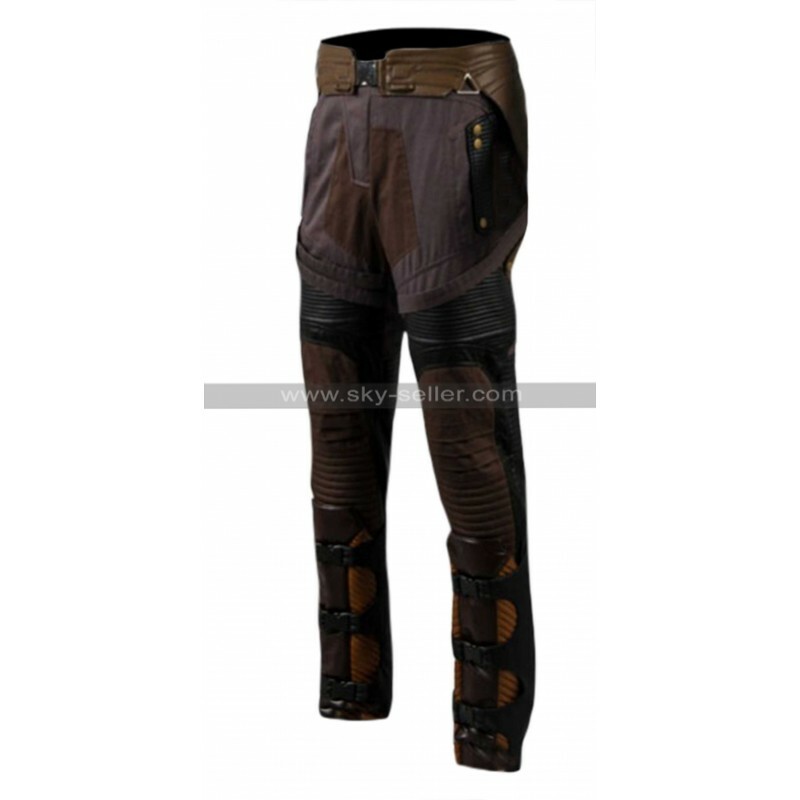 This pant is available in this shade of dark brown which is something appealing and the front and back all has been very stylish and decent. 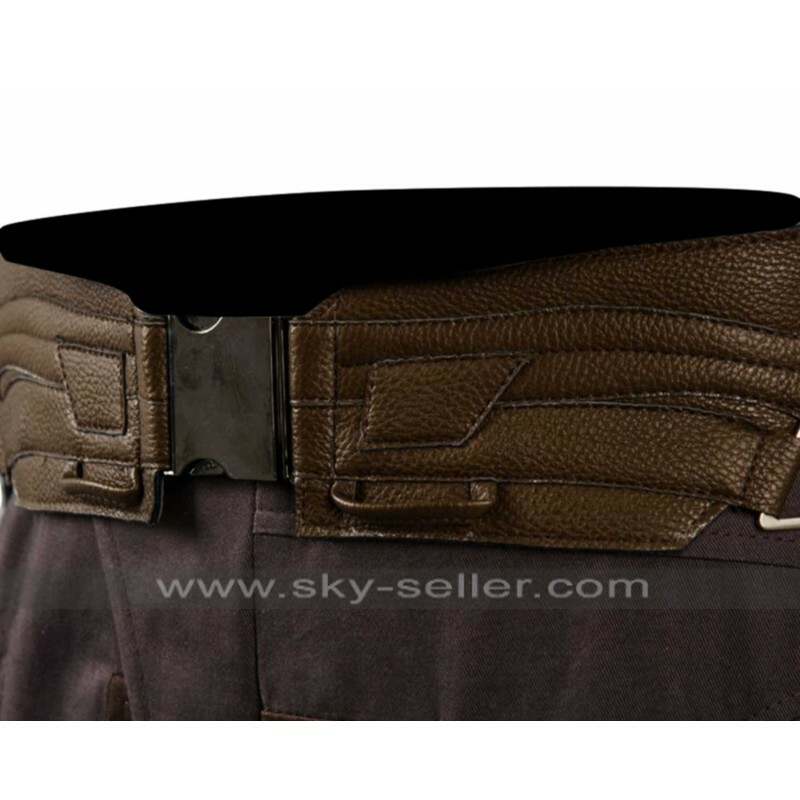 There are loops given for belts and there is a front closure with the rectangular abstract patches all over the knee area and blow the knee lay the closures with click locks. 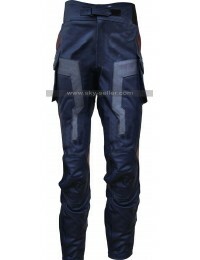 This pant has two pockets as well and it looks pretty decent when worn casually at all casual occasions.